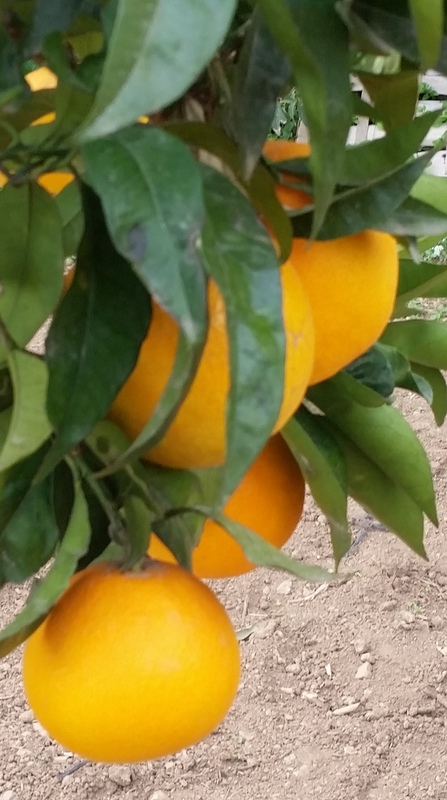 #SilentSunday #Sixwordstory #sixwordstories If Life Deals You Oranges, Enjoy! Sometimes life deals us sour lemons, and others we’re lucky enough to get sweet oranges, so let’s enjoy those wonderful moments and allow ourselves to recharge our batteries and embrace happiness. Perhaps next weeks’ lemons will be sweet, too! I hope you’re having a wonderful Sunday. Yes, you have to enjoy the sweetness when it comes your way, and embrace the other days as well! Happy Spring flowers to you – we are back into winter here. You never know with March! 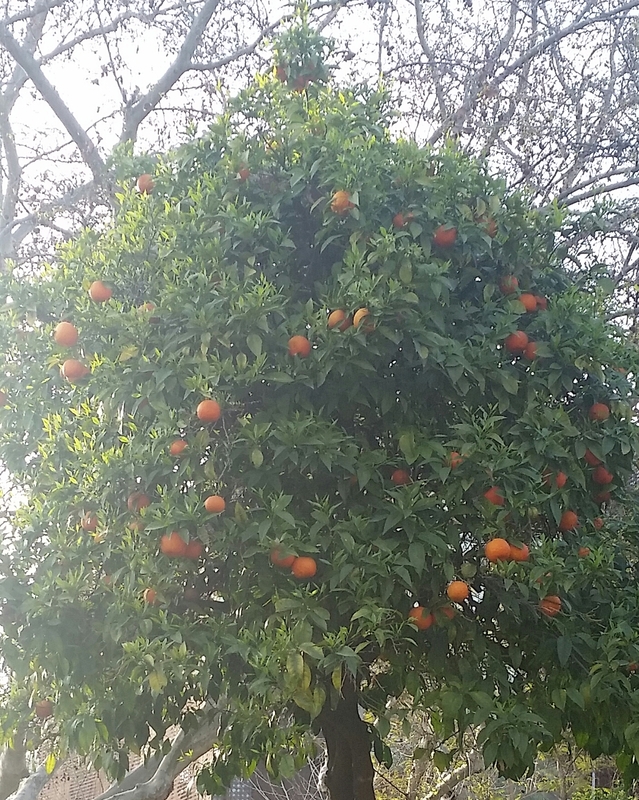 Oooh, I would love to have an orange tree! 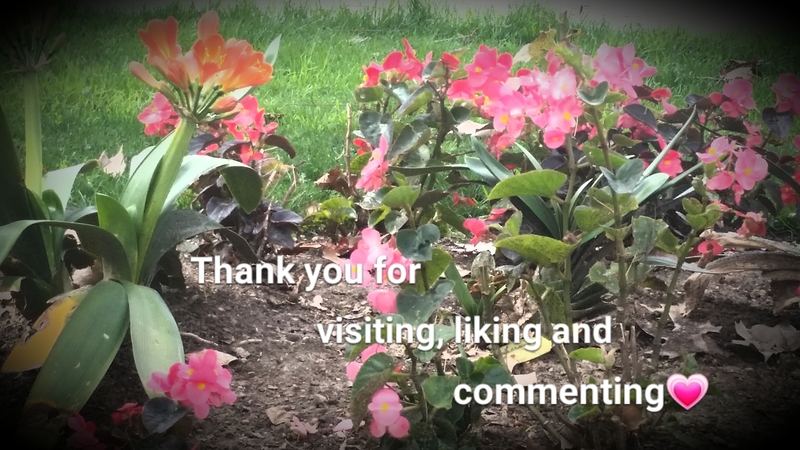 Love the flowers – ours are currently covered in snow. Go figure! It’s not my orange tree this time. 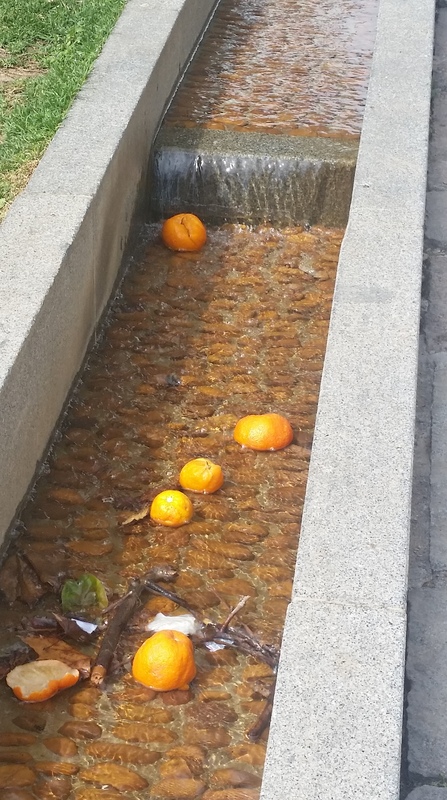 My oranges have been picked and eaten😁 One is my daughter’s and the one in the water was seen yesterday on my morning walk in the Old Town.